Mare and More Mare. More Mare makes this popular designer sofa even more versatile. Make it bigger. Or slim it down. Make it upright and straightforward. Or playful. This is the idea behind the versatility of the new Mare concept: making surprising combinations from its various separate components. To create your own personal sofa. 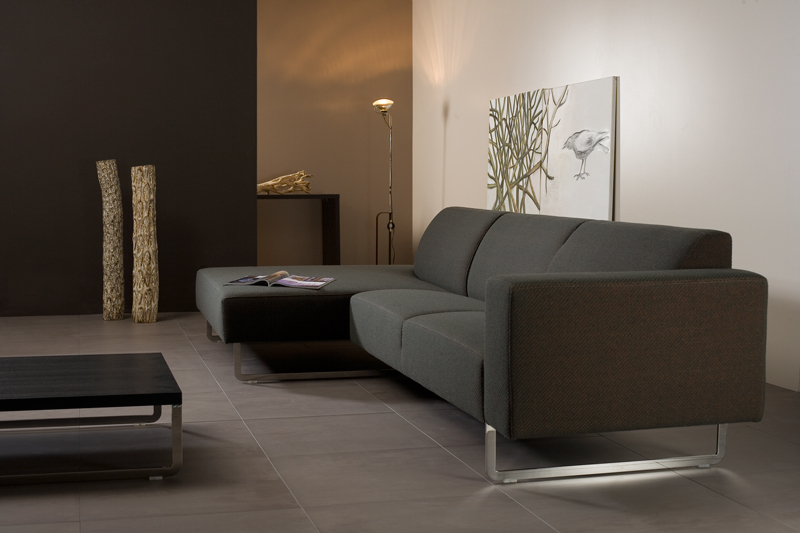 A sofa that is always comfortable and elegant.